Hibiscus is another widely seen flower in our region. While it’s attractive deep red colour enchants us no end, the aestivation in which its petals are arranged is also awe-inspiring. 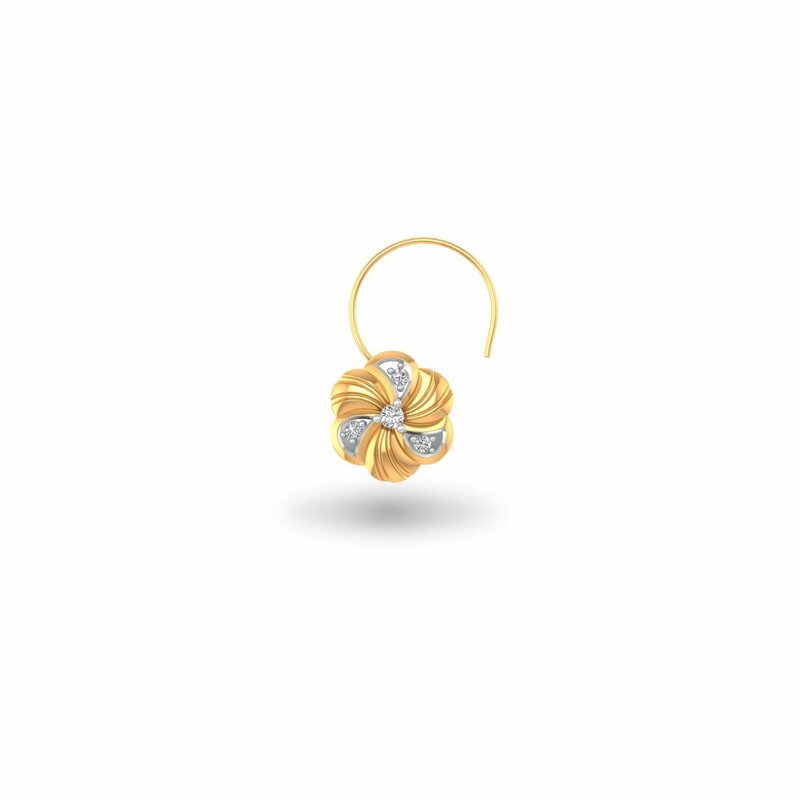 By giving this very pattern golden sheen, we have developed this stunning Happy Hibiscus Nose Pin that you’ll surely like. Grab it!